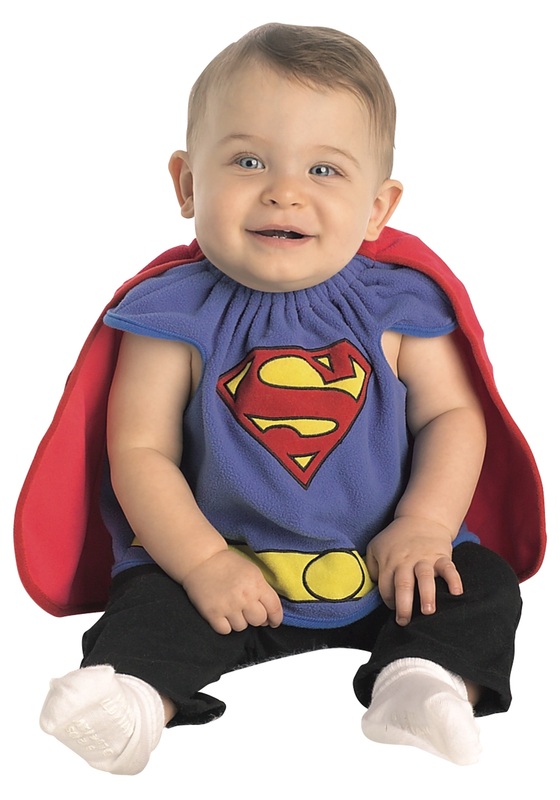 You child is super already, and now he can look the part with this adorable Infant Superman Deluxe Bib! 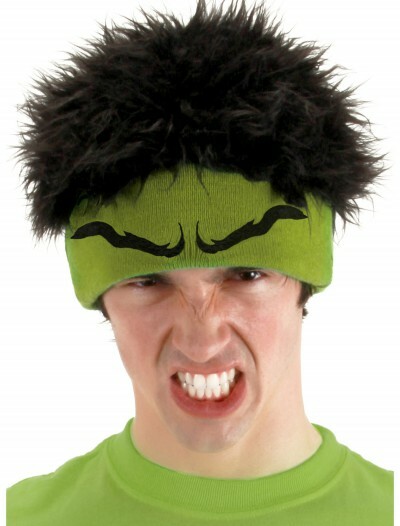 Now meal time can be epic! 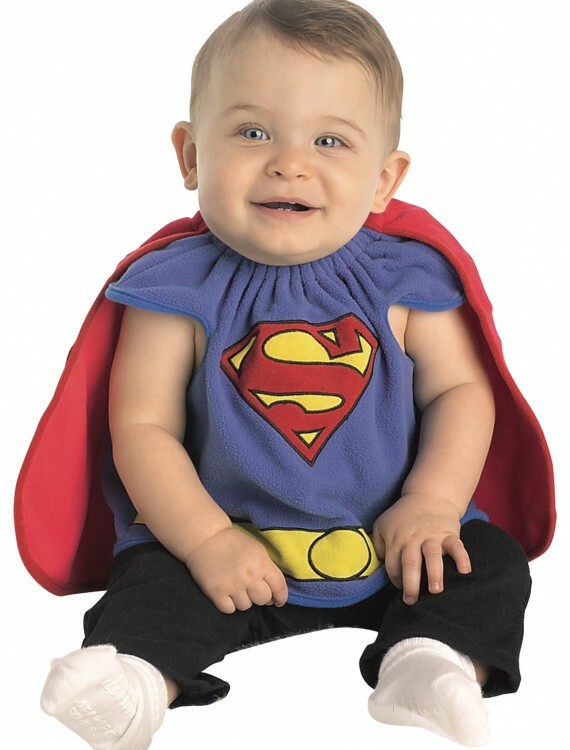 SKU: 509437730 Categories: Baby Halloween Costumes, Baby Superhero Costumes, Halloween Costume Ideas, Kids Halloween Costumes, Superhero Costumes.